Will Security Shutters Make My Premises Look Ugly? It can feel like a balancing act trying to keep your premises both secure and aesthetically appealing. After all, if you have a high-end shop or you are providing caring services from your business premises, making your building look as warm, welcoming and appealing as possible is important. In fact, all ventures that attract visitors invest a considerable sum in smart signage and facades that reflect brand identity. Therefore, it is not surprising that there may be lingering fears that putting security shutters up could spoil your carefully designed exterior. 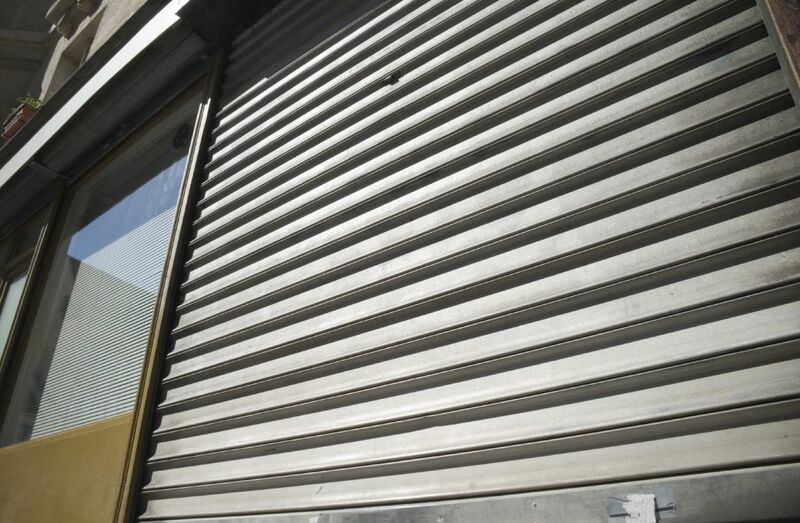 If this is a concern for your shop, office, or showroom, then you probably have an outdated mental picture of what security shutters look like. Drive through some industrial estates and shopping centres and you can see a parade of premises all featuring uniform silver metal shutters and grills. They may be necessary, but they can also look deliberately formidable. That does not have to be what you choose to protect your individual premises. These days shutters can be engineered to fit different doors and windows perfectly, and most models can be powder-coated in any colour you want, particularly to match your corporate identity. You could even use your security shutters to make a fashion statement for your business, due to the choices of materials, patterns and finishes now available. Particularly if you find the right supplier of security shutters London. If you are concerned that shutters look intrusive and signal that you have a security problem, then you need to look at this from another angle. Many companies are choosing to commission shutters for the other benefits they bring, not just for security. Well-made roller shutters can help to regulate temperature and reduce noise in your premises. Aluminium roller shutters can reduce your heating costs by up to 40%. Shutters can also help protect your business from the ravages of severe weather, such as driving wind and rain. They also keep strong sunlight away from your window displays, stock or home furniture, for example. To discuss how you can commission beneficial – and attractive – shutters for your premises, contact us today.